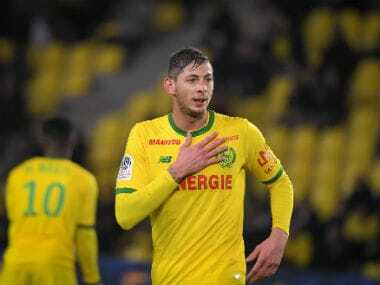 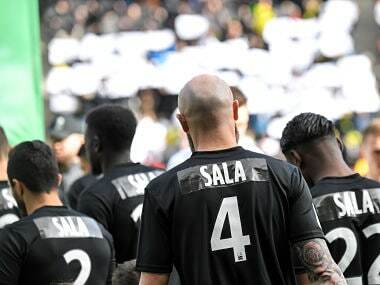 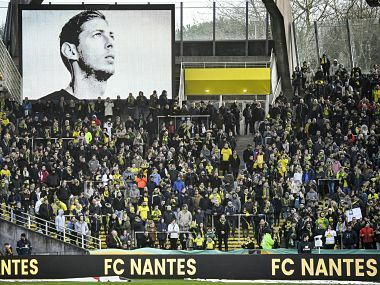 Sala's last assist was a perfect one in the sense of defining him as a player: Strong, tenacious, dexterous, clever and, perhaps more than anything, unselfish. 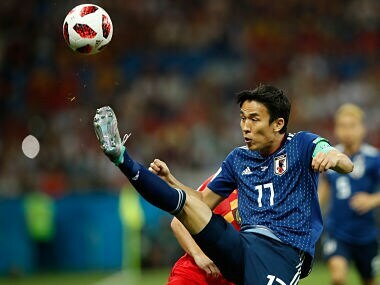 Japanese defender Hiroki Sakai has been hardened by his ordeal at Marseille, going from an outsider to fan favourite over the last two years. 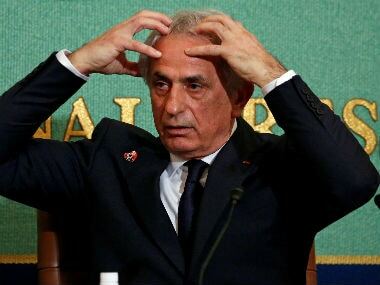 "It's not about money for Vahid," his lawyer said. 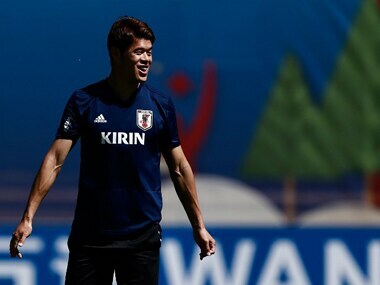 "He got Japan to the World Cup and he doesn't want to be the black sheep who looks stupid. 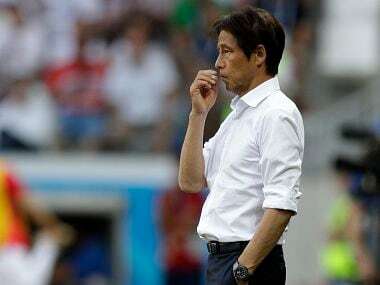 He's deeply hurt and feels betrayed." 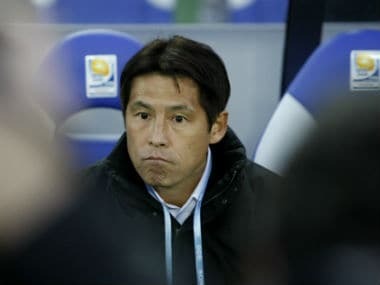 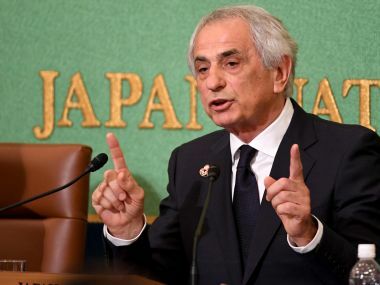 Halilhodzic was dismissed earlier this month and replaced by Akira Nishino, just 10 weeks before the start of the World Cup in Russia.